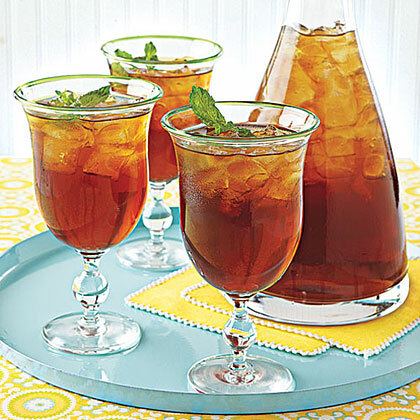 Tea sandwiches are back in style! 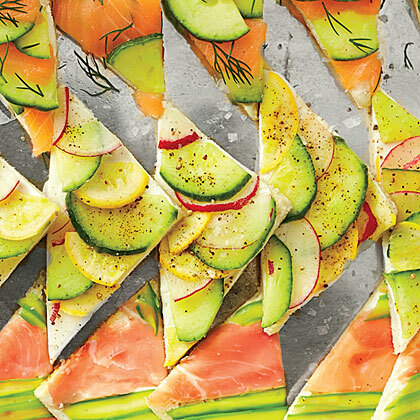 Our Mosaic Tea Sandwiches are colorful updates on the classic finger food that are all flavor and no fuss. 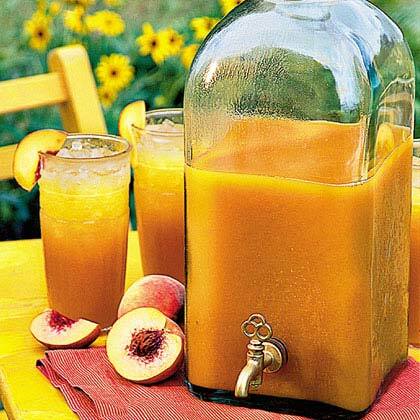 Combine freshly brewed or store-bought tea with canned peach nectar, sugar, and lime juice for a sweet summer afternoon drink with just a hint of tart flavor. 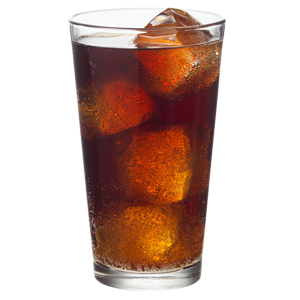 Make a traditional Long Island ice tea at home with this simple cocktail recipe. 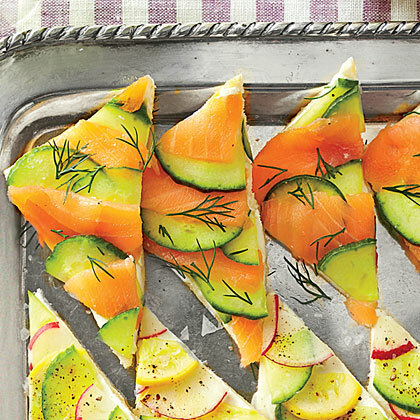 Salmon and cucumber make for a refreshing and delicious pairing in Salmon-Cucumber Tea Sandwiches. 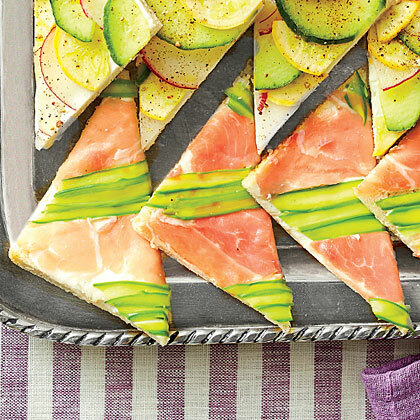 Make pretty mosaics with these tea sandwiches with our all-purpose cream cheese spread and layering method. 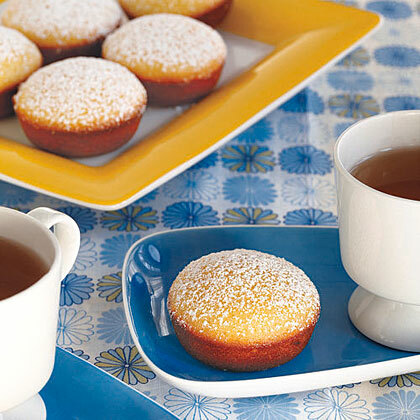 For a quick and easy dessert that's ready in less than 25 minutes, serve up Lemon Tea Cakes. 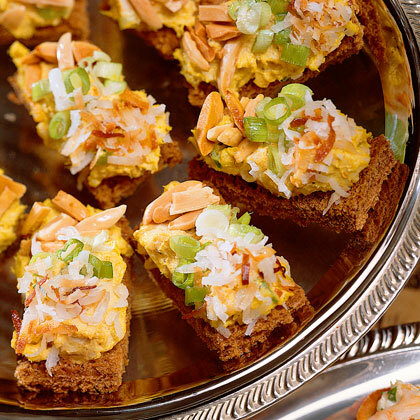 These curried chicken tea sandwiches are perfect for baby showers, wedding showers, engagement parties, and everything in between. Thinly sliced salty prosciutto and ribbons of blanched asparagus make for a gorgeous presentation for Prosciutto-Asparagus Tea Sandwiches. 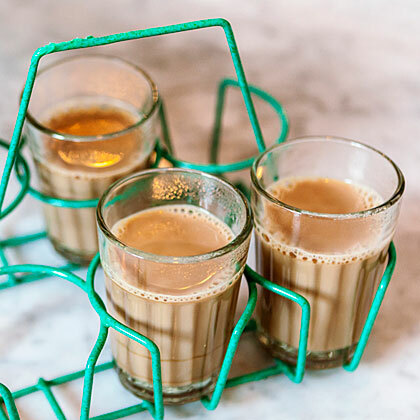 From Badmaash restaurant, in Los Angeles, this aromatic tea, called "cutting chai" in India, is served in small glasses because it's so strong ("cutting" is the transliteration of the Hindi word for "half"). 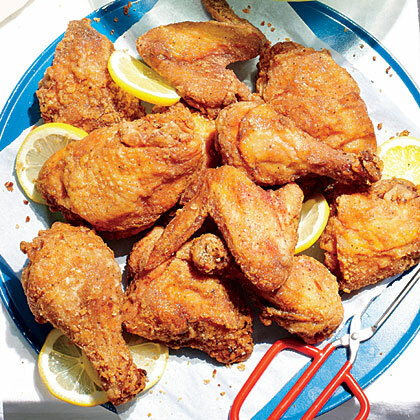 The black cardamom gives it a smoky, earthy flavor; we recommend starting with the lower amount. 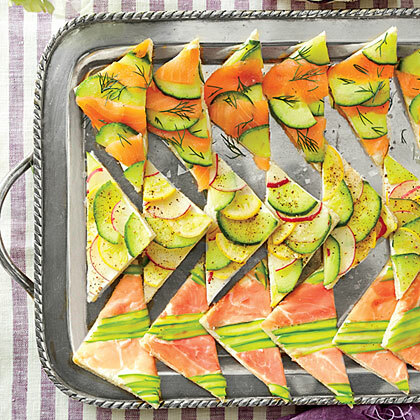 For our Vegetable Medley Tea Sandwiches, we top the sandwiches with crisp and colorful seasonal vegetables like cucumber, yellow squash, and radishes. 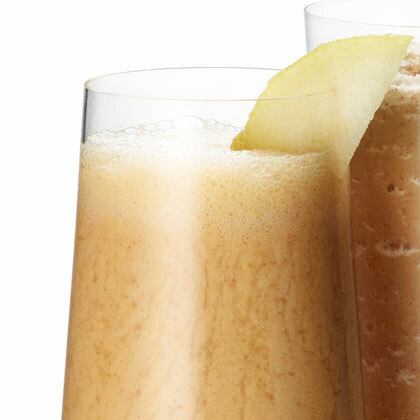 The cheese is more like a thick foam, and we’re here for it. 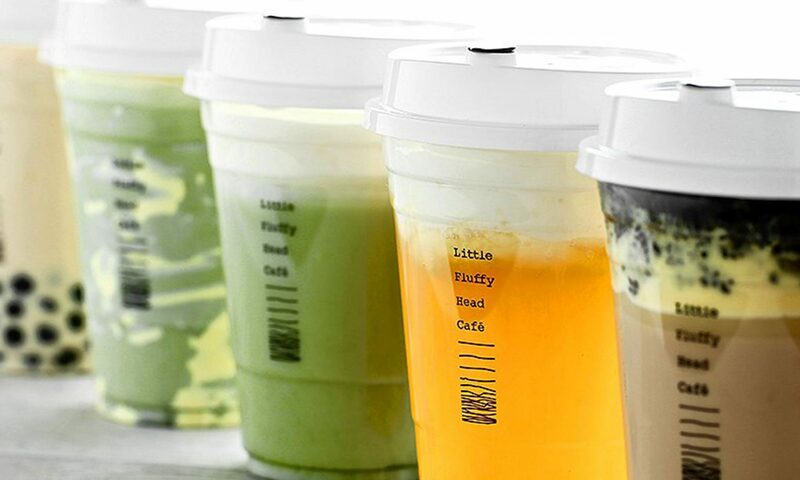 Embrace the wisdom of the ancient Chinese philosophers and fight cancer and heart disease with a sip or a spoonful of green tea. 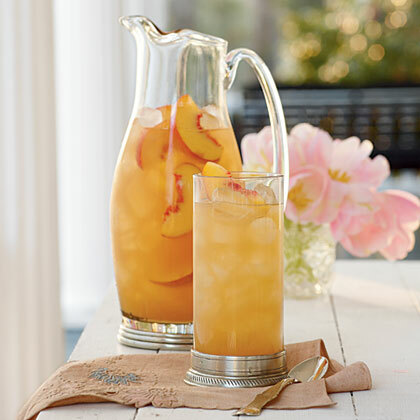 This refreshing and summery peach tea punch is perfect for bridal or baby showers, garden parties, and elegant teas. 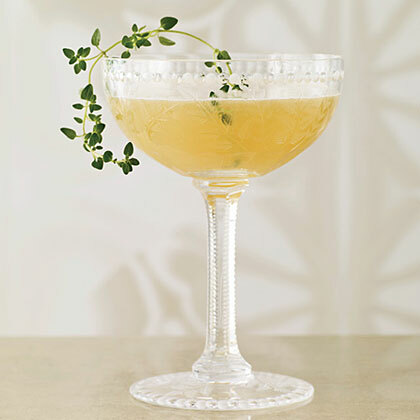 Use this infused vodka to make the Tea Thyme cocktail.